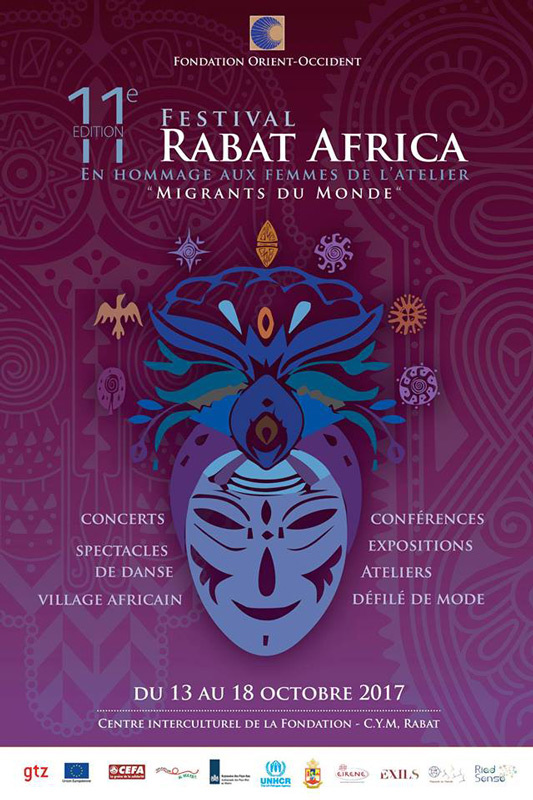 Every year, the Fondation Orient-Occident organizes the Festival Rabat-Africa, to celebrate the diversity and the intermingling of Moroccan and sub-Saharan populations. The Festival aims to raise awareness on issues such as racism, exclusion and indifference. 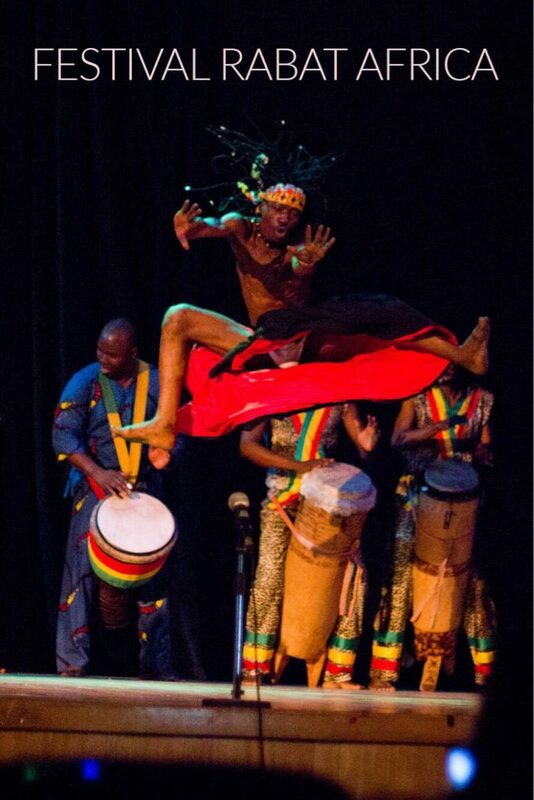 By taking place in Morocco, African land and link between the Northern and Southern Mediterranean countries, the Festival pays tribute to African talents through a wide range of artistic expressions: dances, songs, bodily expressions, music, but also screenings of films, lectures, readings, exhibitions of art. 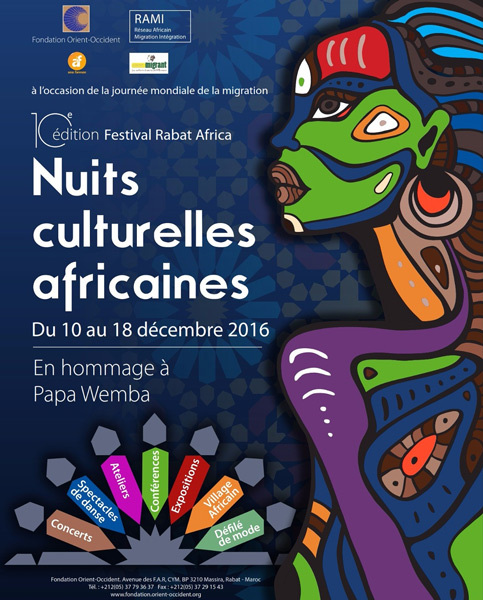 An African village, made up of earthen huts welcomes numerous exhibitors, cooperatives from different regions but also Moroccan in order to highlight local crafts. The Festival is also an opportunity to present the creations of the workshop “Migrants du Monde”, an atelier of sewing and embroidery which welcomes refugees and Moroccan women around a common project.